Worcestershire will benefit from a Highways England contribution of £2.68 million to support two schemes to improve journeys around junction 4 of the M5 and junction 1 of the M42 near Bromsgrove, Worcestershire. Highways England is investing nearly £3 million in junction improvement schemes around the M42 and M5 in the Midlands to ease traffic delays, generate jobs and move plans to build nearly 2,000 homes a step closer. This funding boost announced today (Monday 28th January) comes from Highways England’s Growth and Housing Fund budget which is aimed at helping local communities unlock plans for future housing and to create better journey times and generate jobs. Worcestershire County Council's Cabinet Member with Responsibility for Economy and Infrastructure, Councillor Ken Pollock. 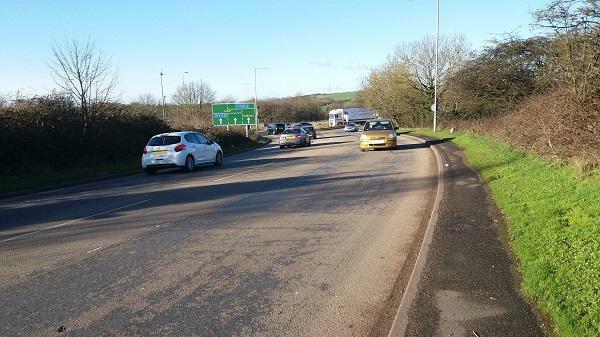 said: "We welcome the £2.68 million funding from Highways England on this phase of our priority infrastructure scheme. The A38 is an important corridor for traffic travelling between residential areas in Bromsgrove and Redditch and employment areas in South Birmingham – this scheme aims to reduce congestion and improve journey times. We'll be communicating more details about the scheme towards the end of February."